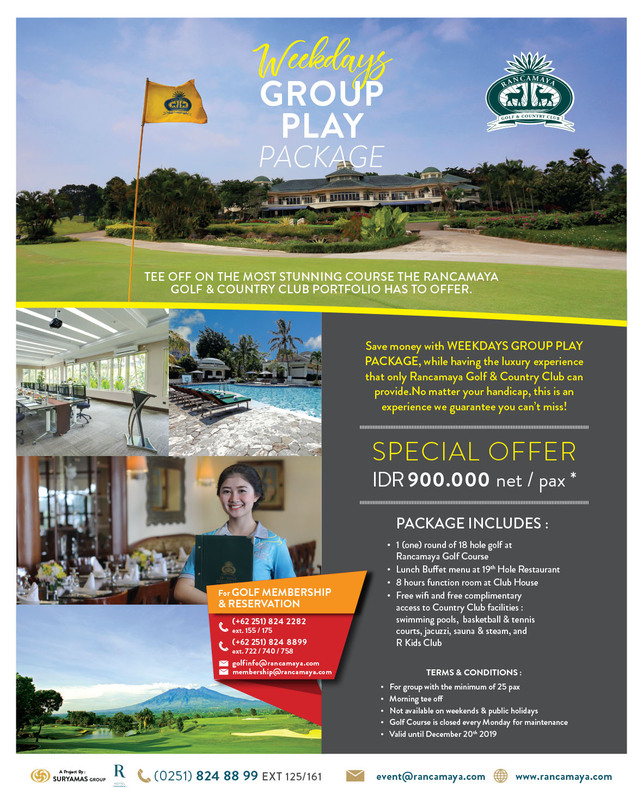 Save money with Weekdays Group Play Package, while having the luxury experience that only Rancamaya Golf & Country Club can provide. No matter your handicap, this is an experience we guarantee you can’t miss. please fill this form to get your name on our priority list, and our team will get back to you within 24 hours.